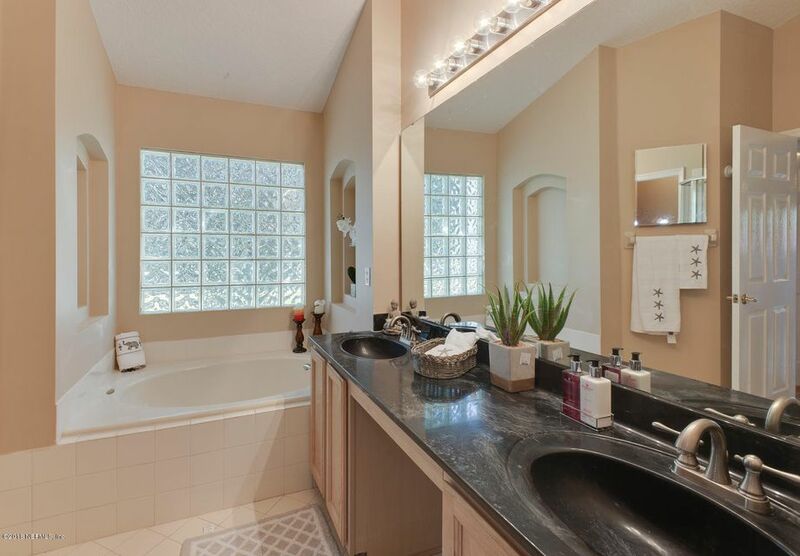 Unbelievable quiet location in a highly desirable community. 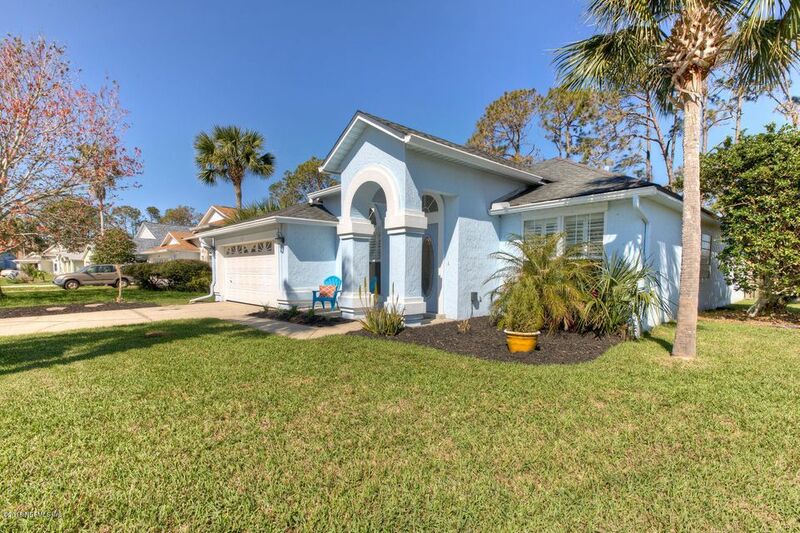 Bring your beach toys! 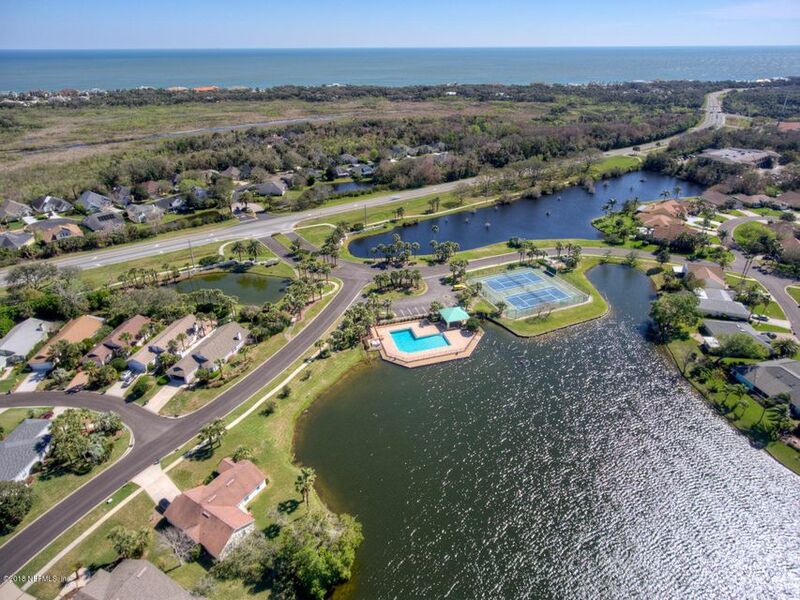 Just a short bike/walk to the ocean with close beach access at Mickler's Landing. 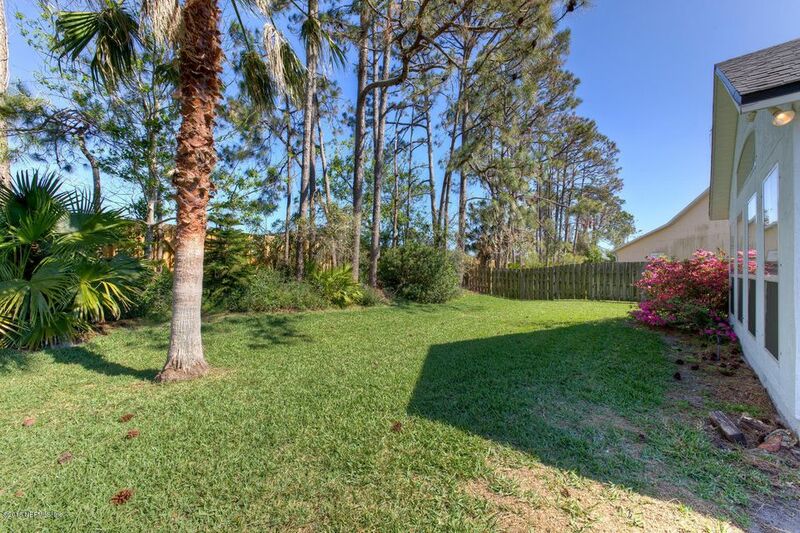 Play on the ball fields around the corner. 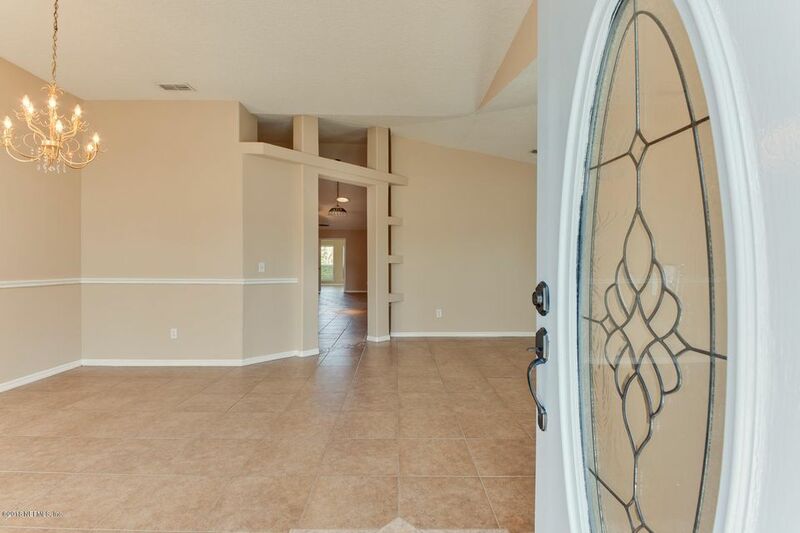 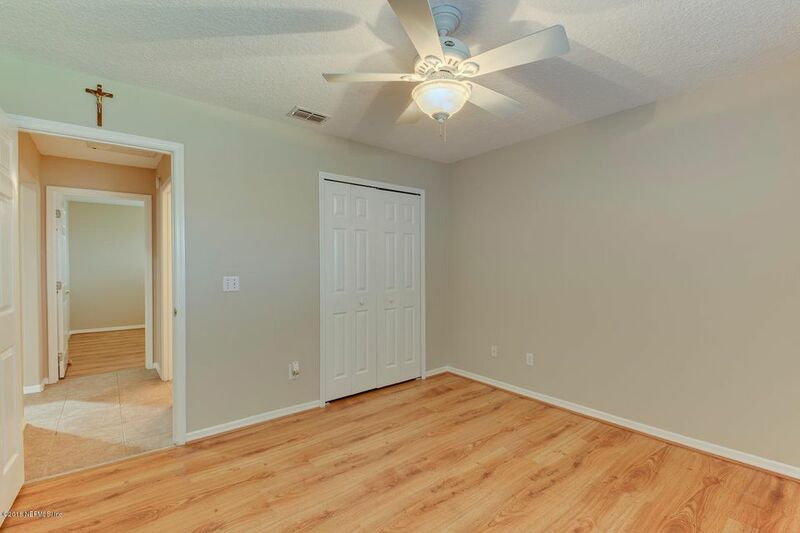 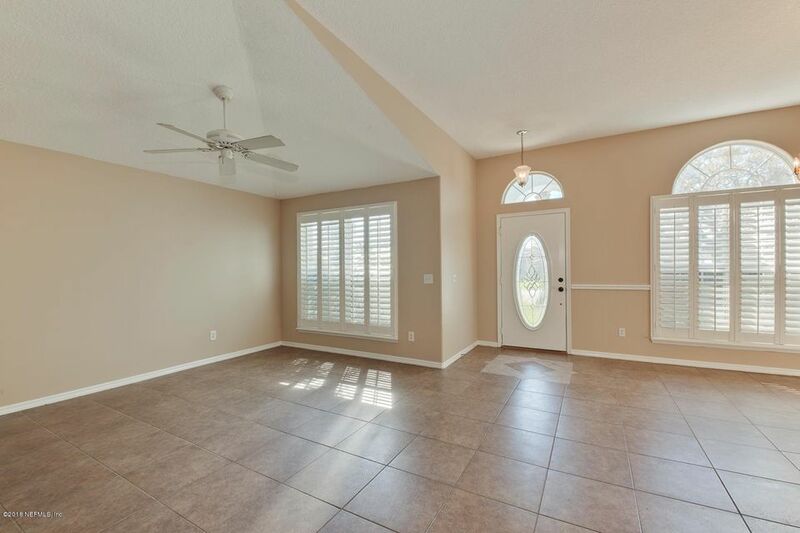 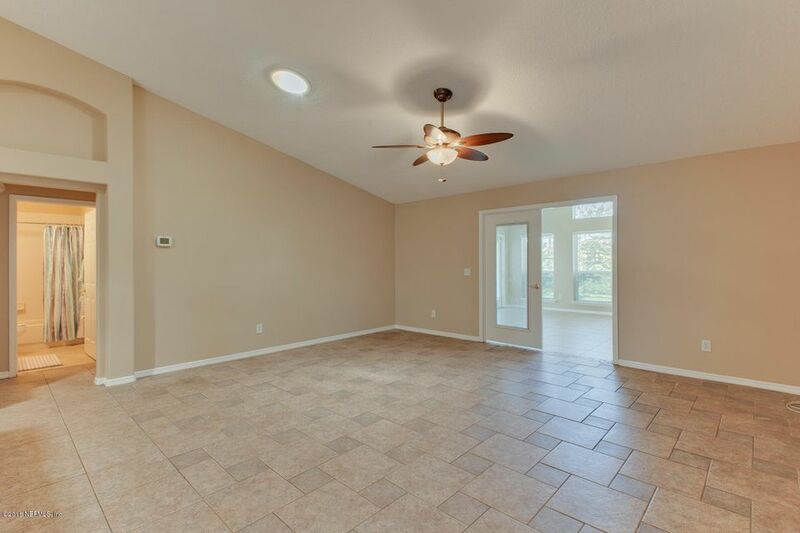 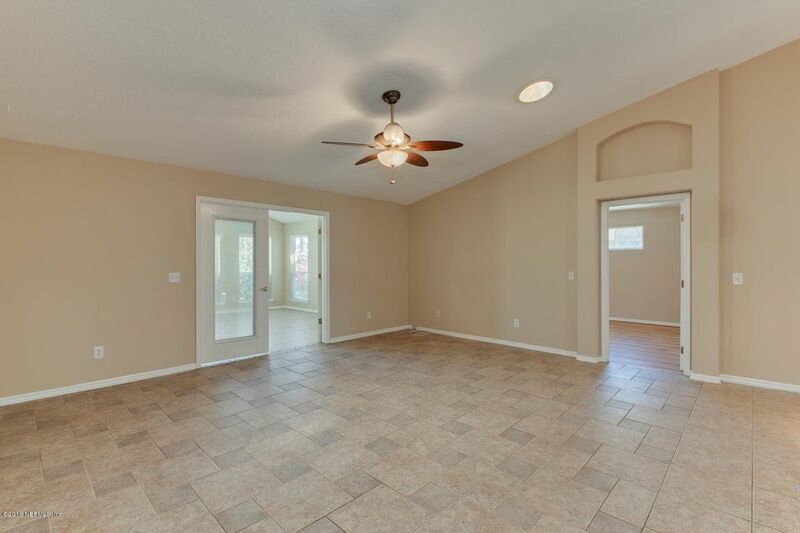 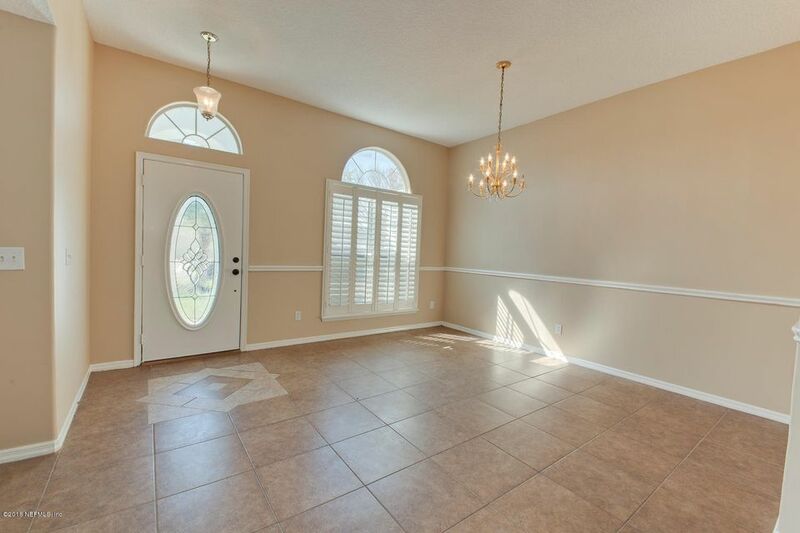 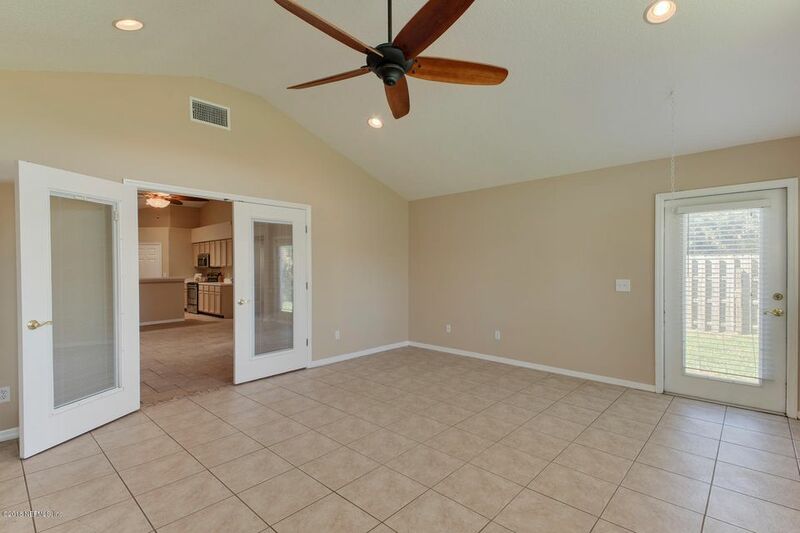 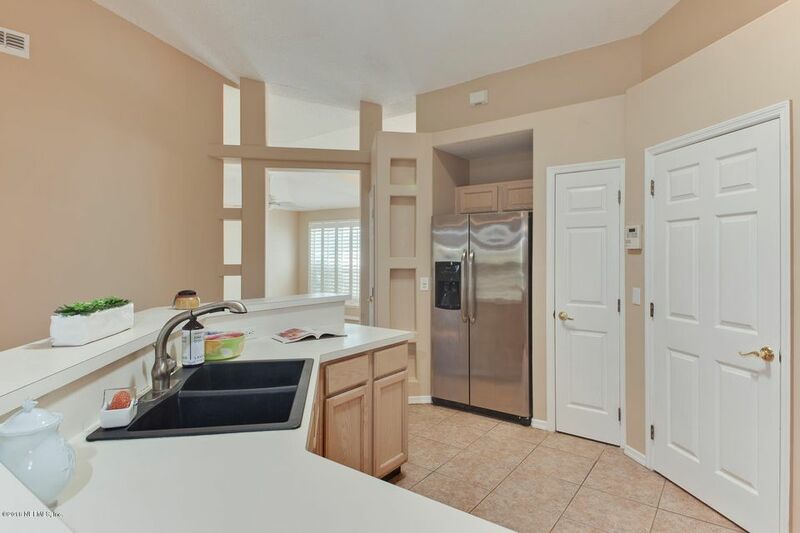 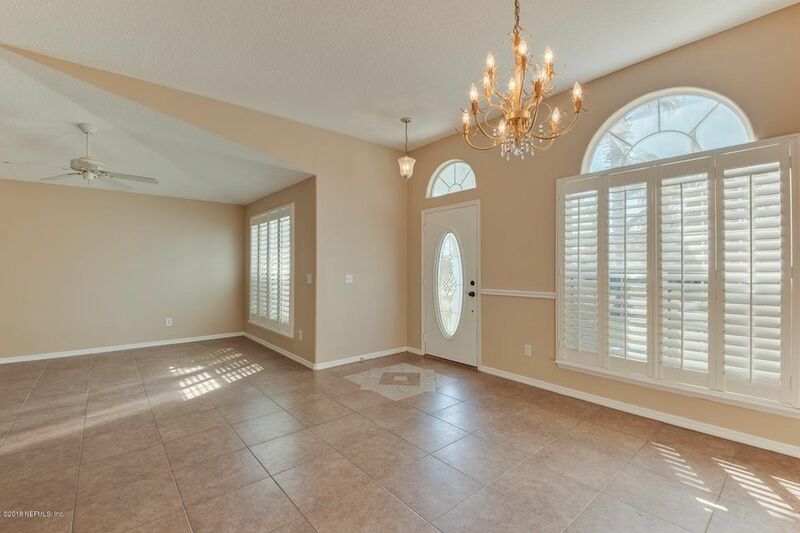 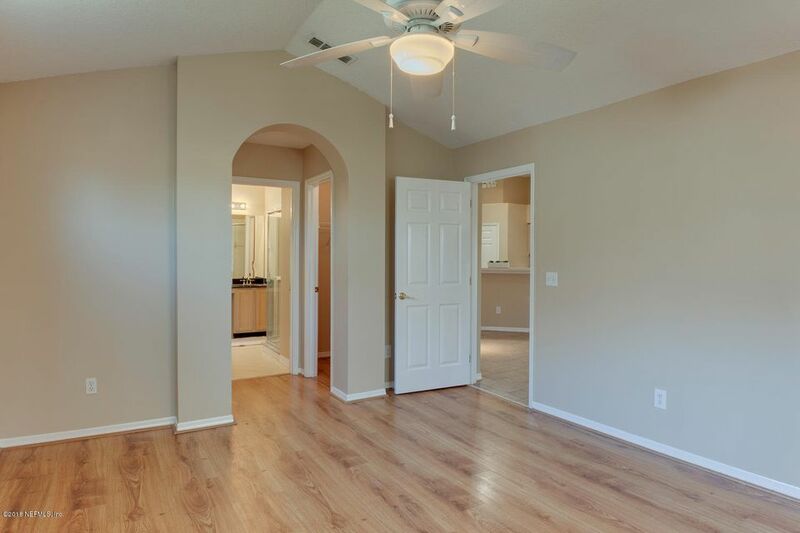 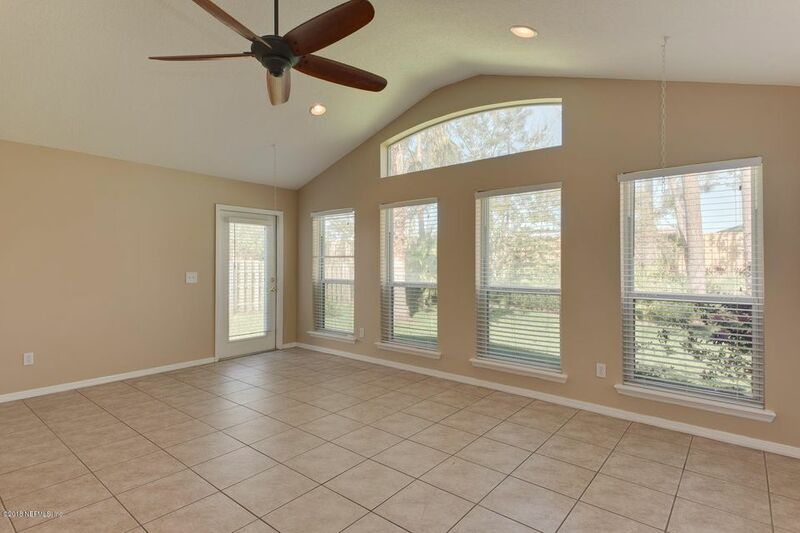 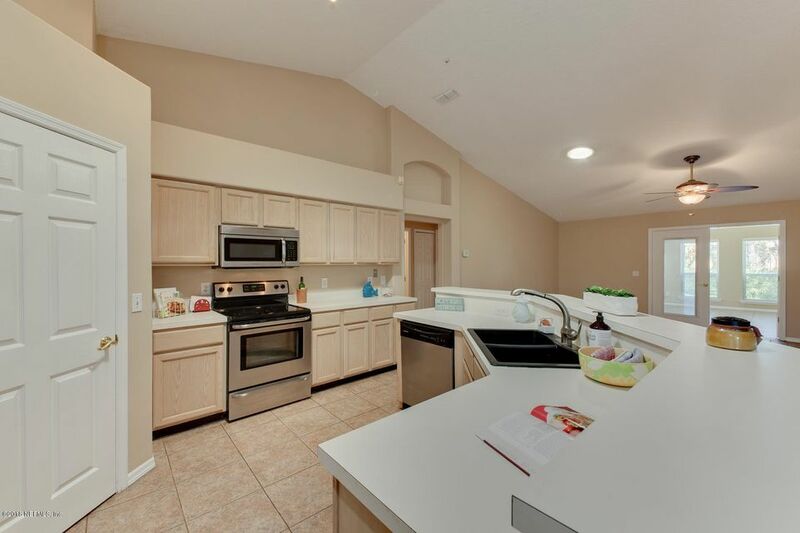 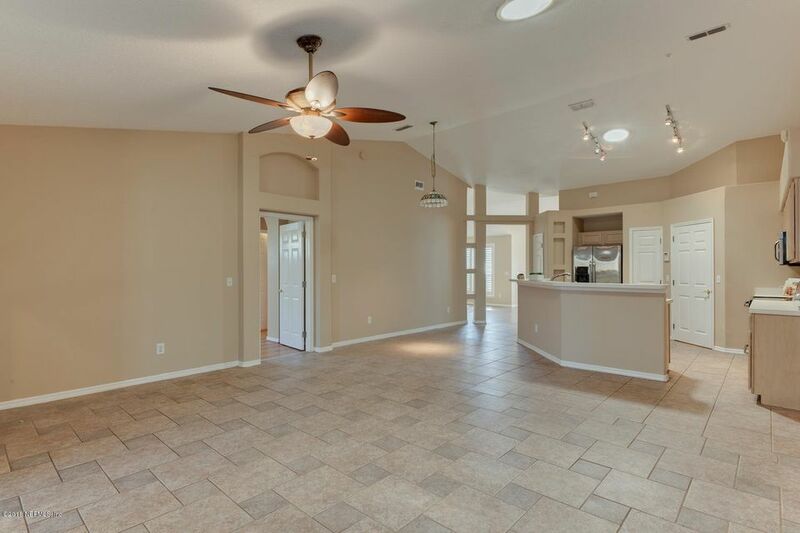 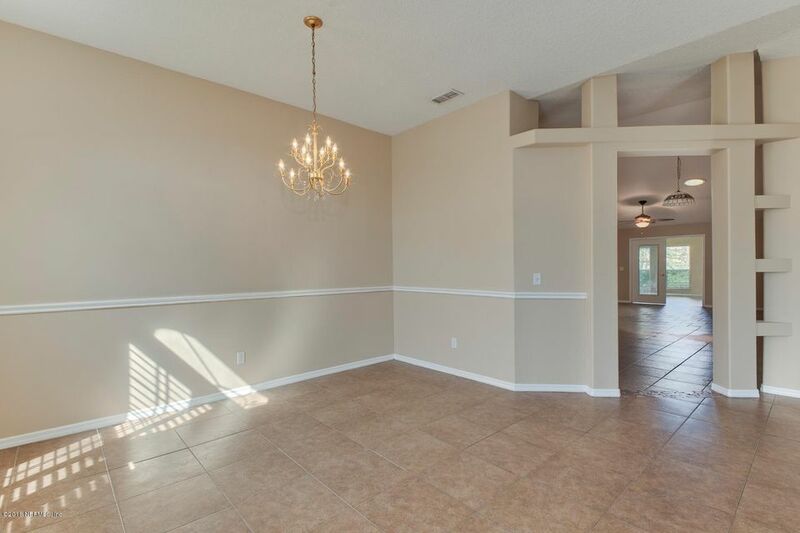 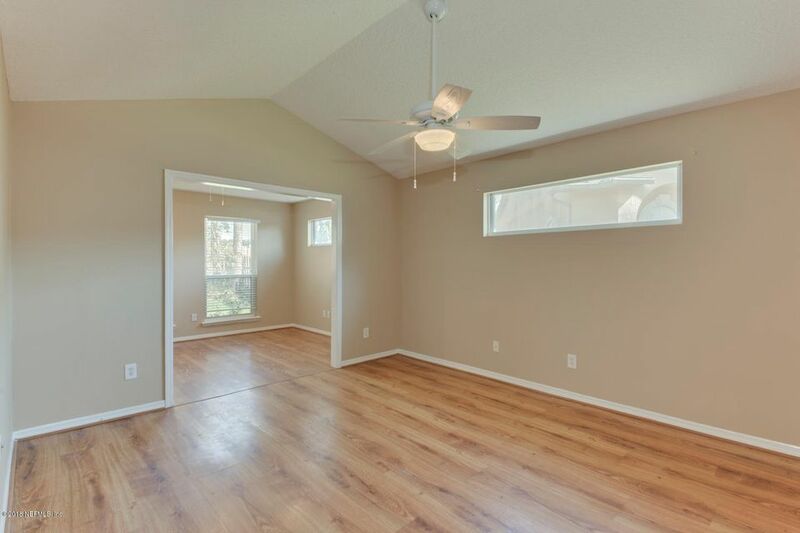 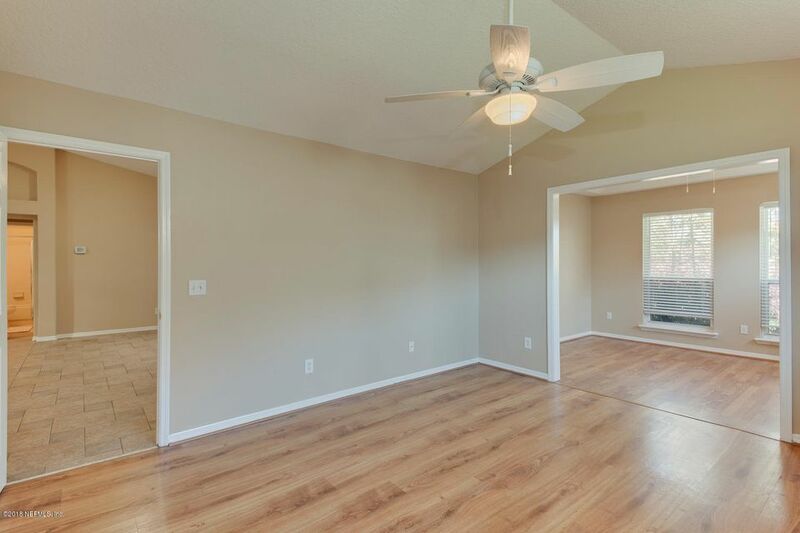 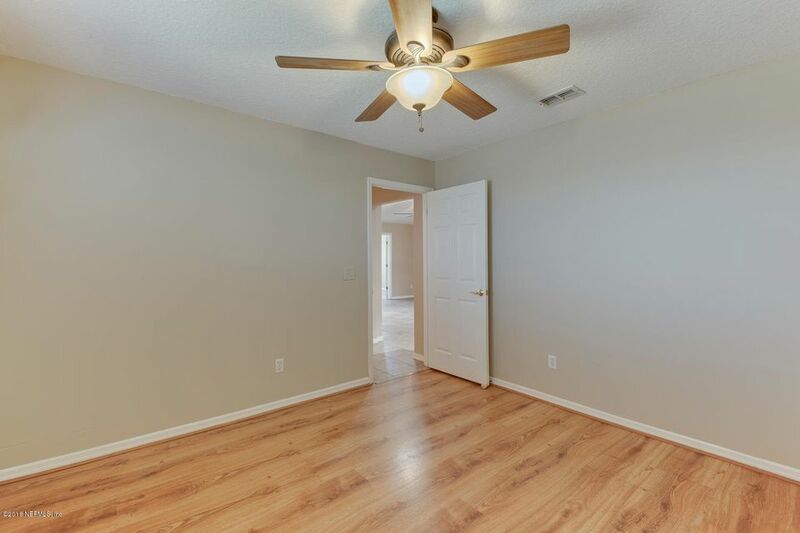 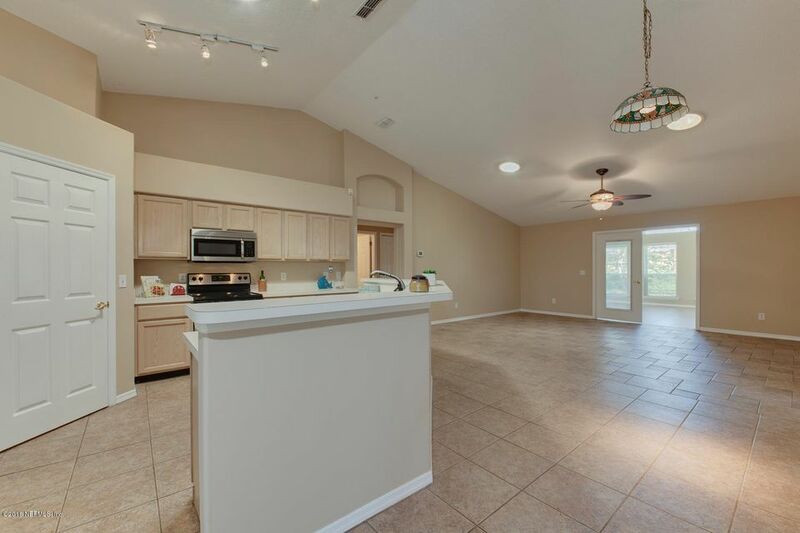 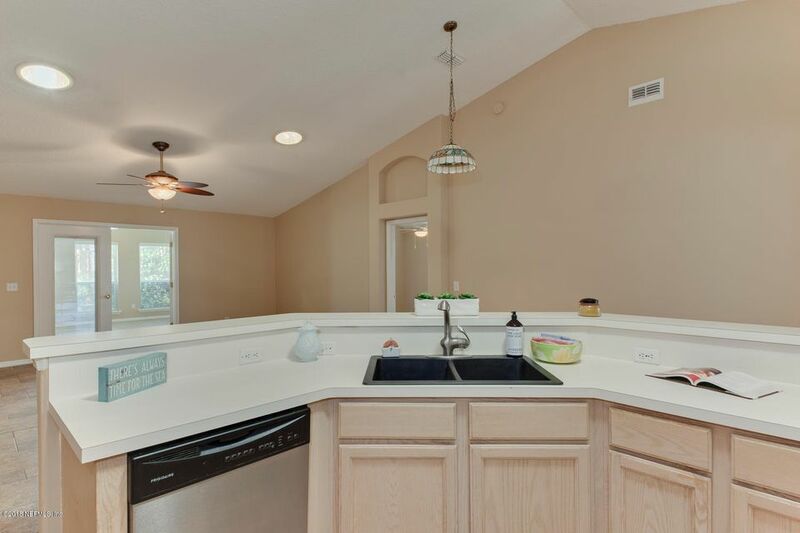 OPEN floor plan, extra large master suite w/his & her closets, split bedrooms, soaring vaulted ceilings. 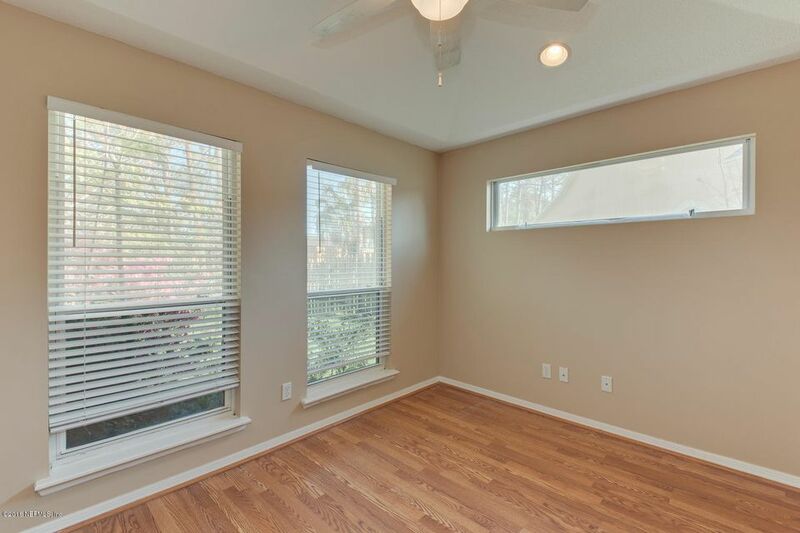 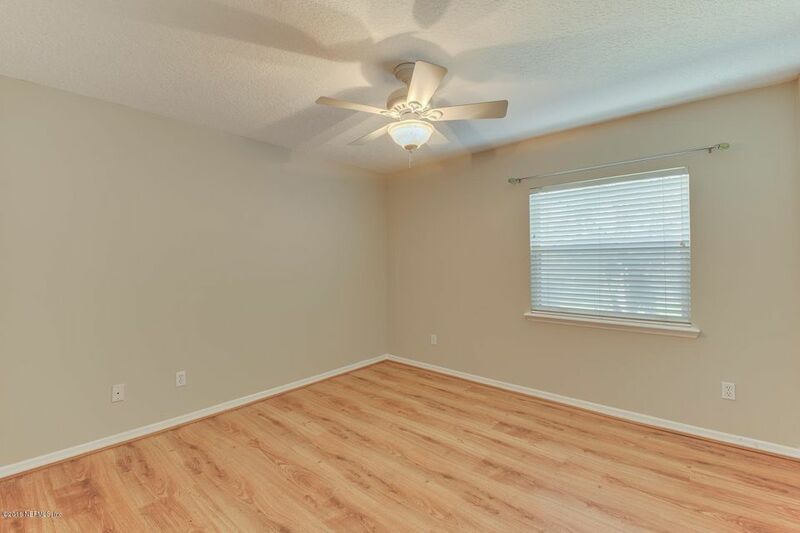 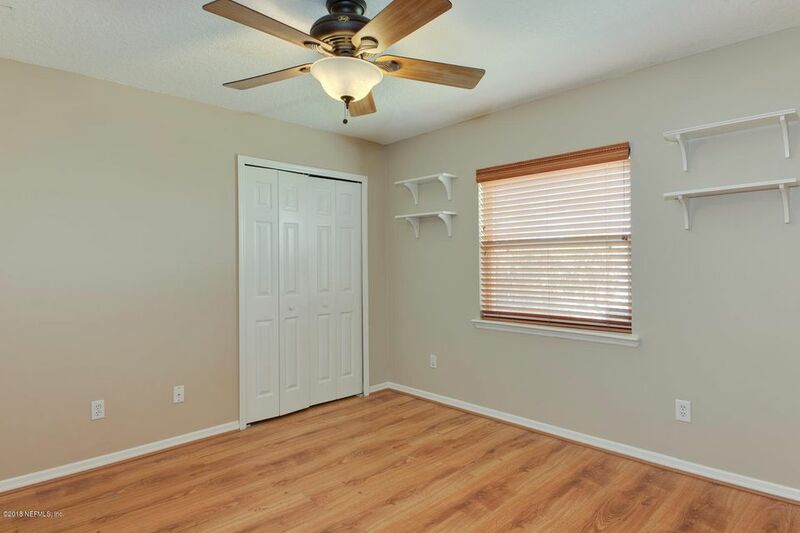 Boasting over 2300 square feet 3/2; large bonus/flex room/guest room; lots of natural light throughout w/plantation shutters. 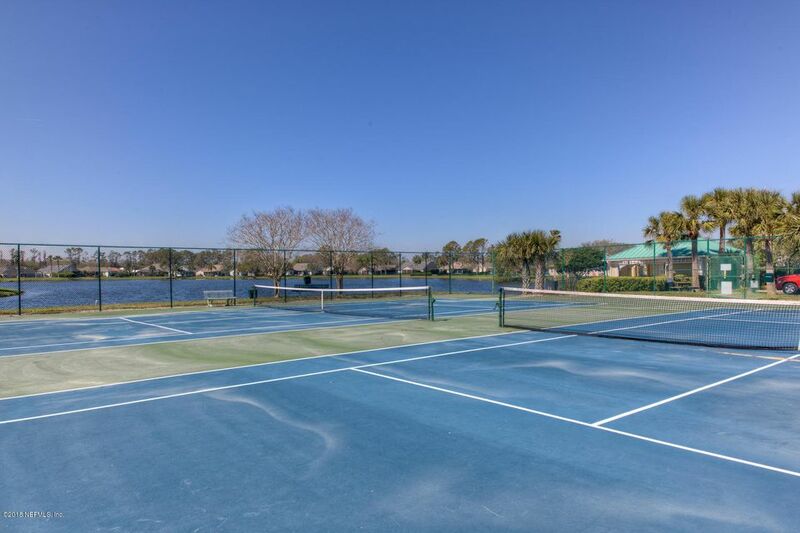 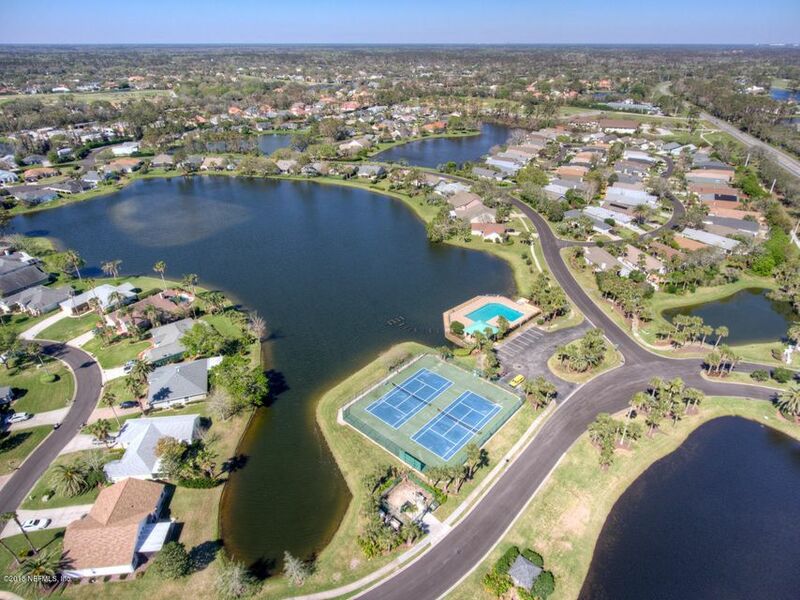 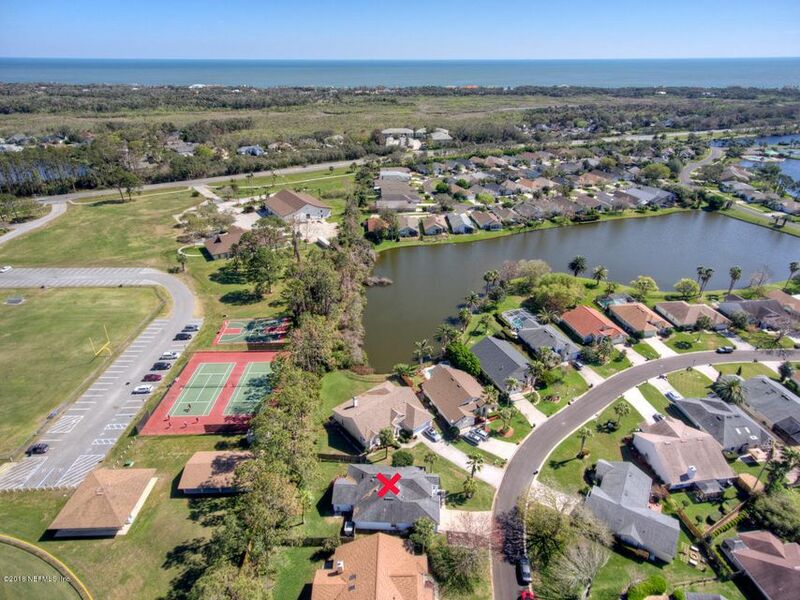 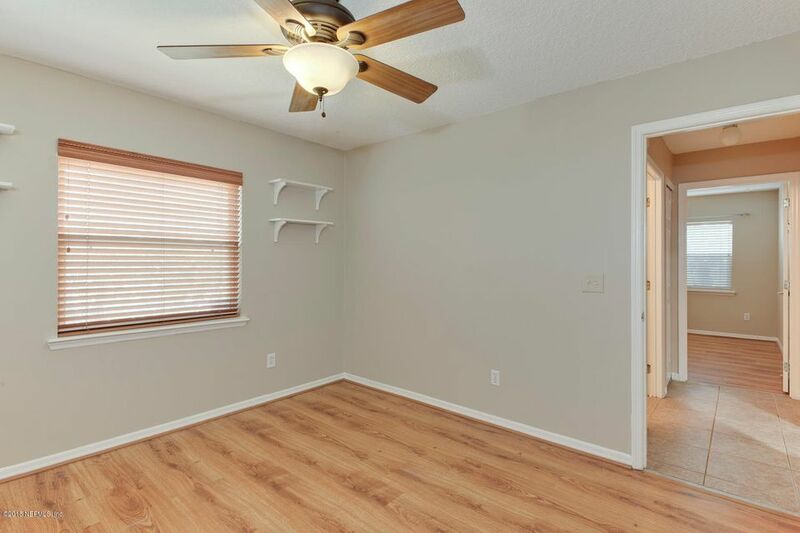 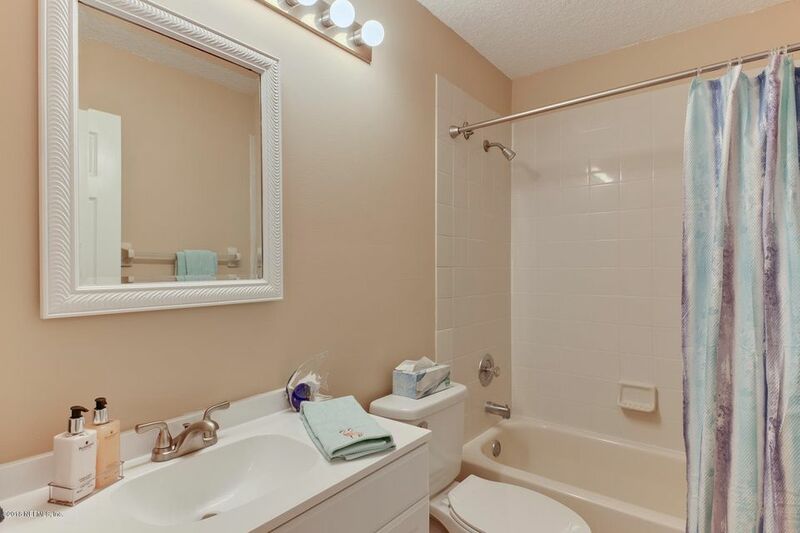 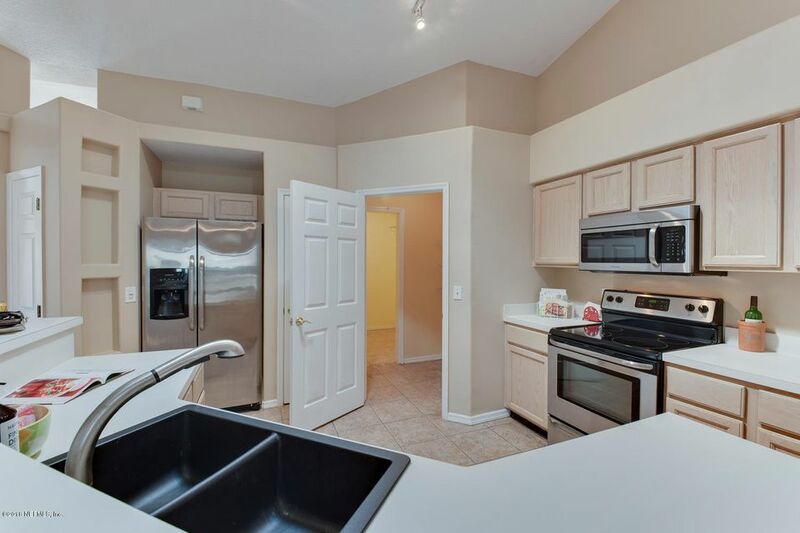 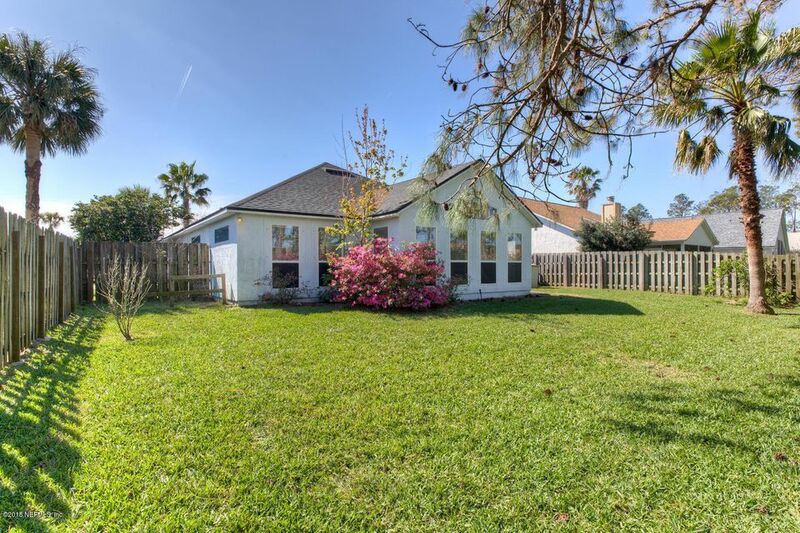 Separate laundry room & walk in pantry; Amazing community pool & tennis courts with a view of the lake and lots of other lakes for kayaking and fishing or just strolling about. 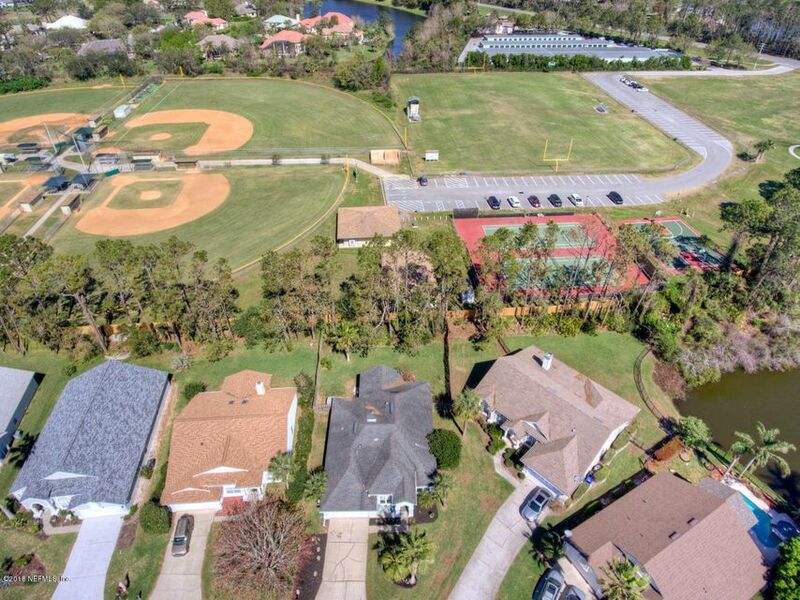 A+rated schools. 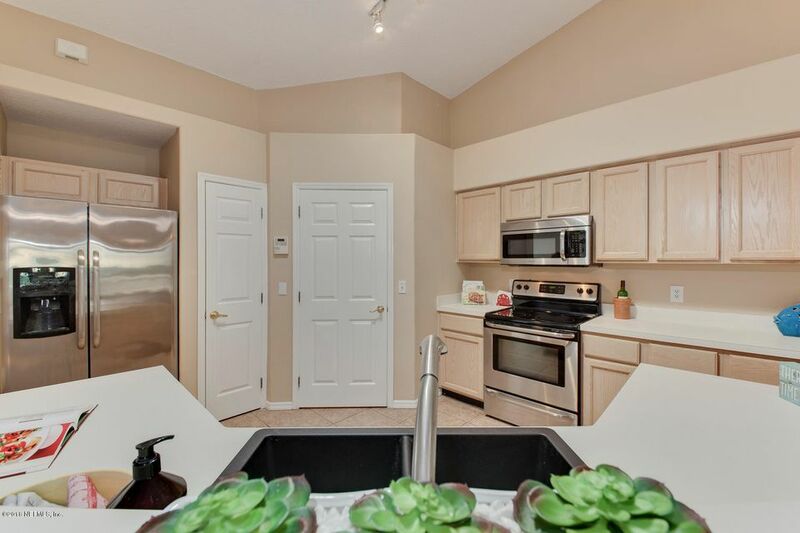 This home is in a community that takes pride in homeownership! 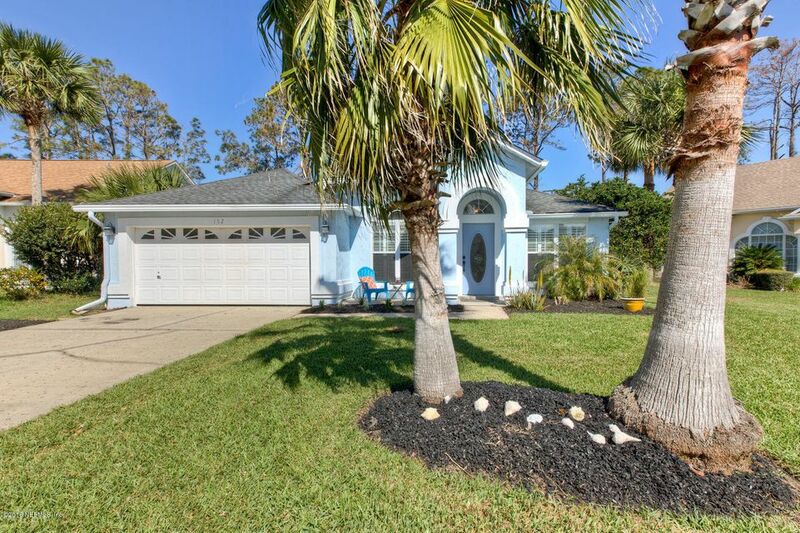 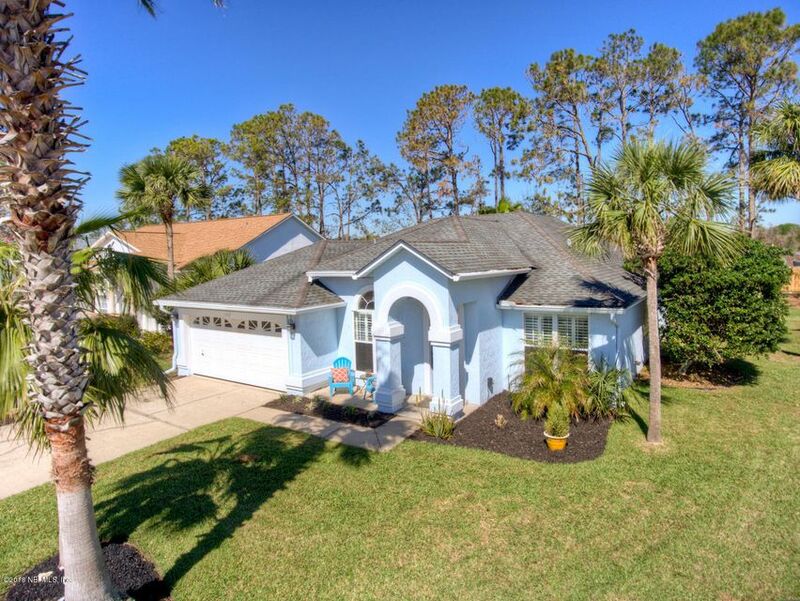 Deeded beach access & boat & RV Parking available. 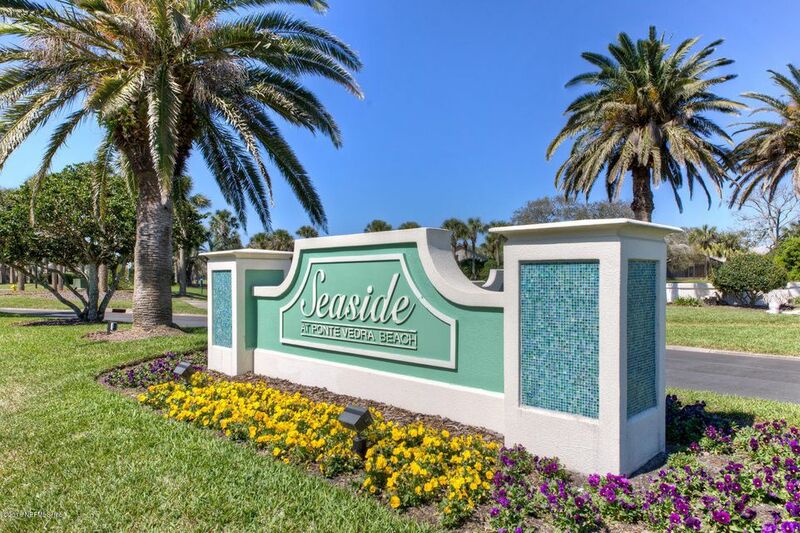 Low Annual HOA fees. 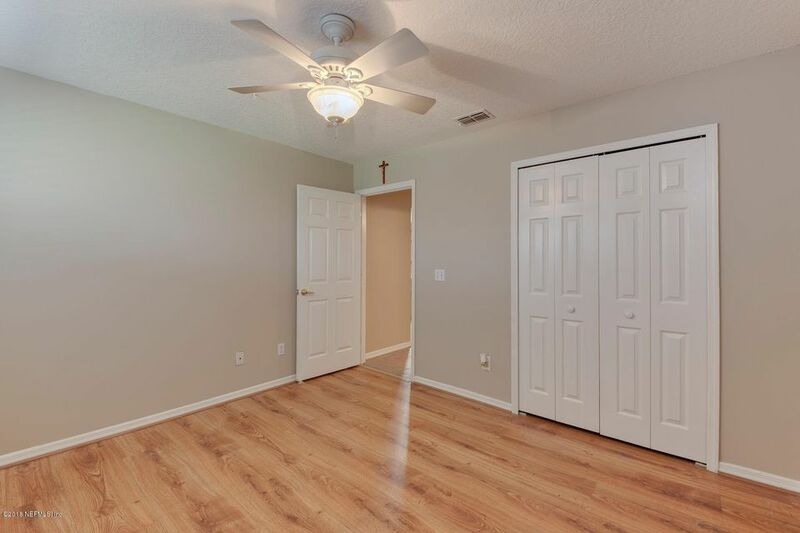 This home has been on the market since Feb 20,2018. 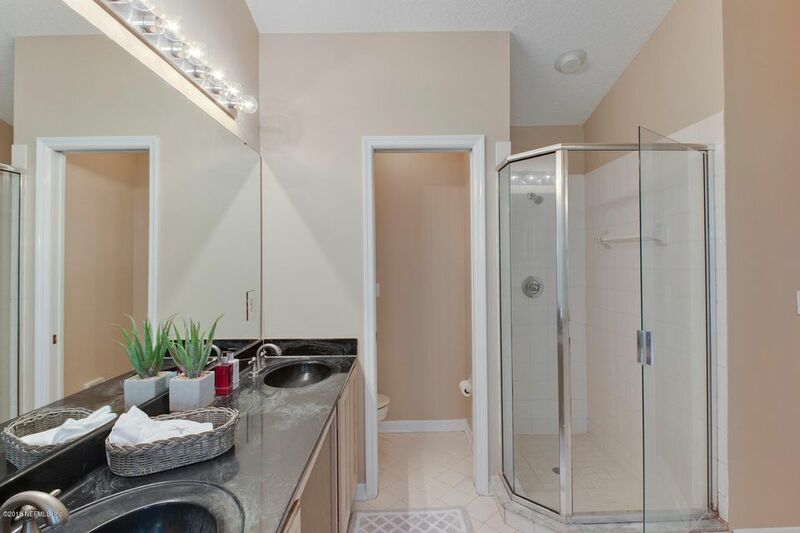 Courtesy of KELLER WILLIAMS REALTY ATLANTIC PARTNERS.